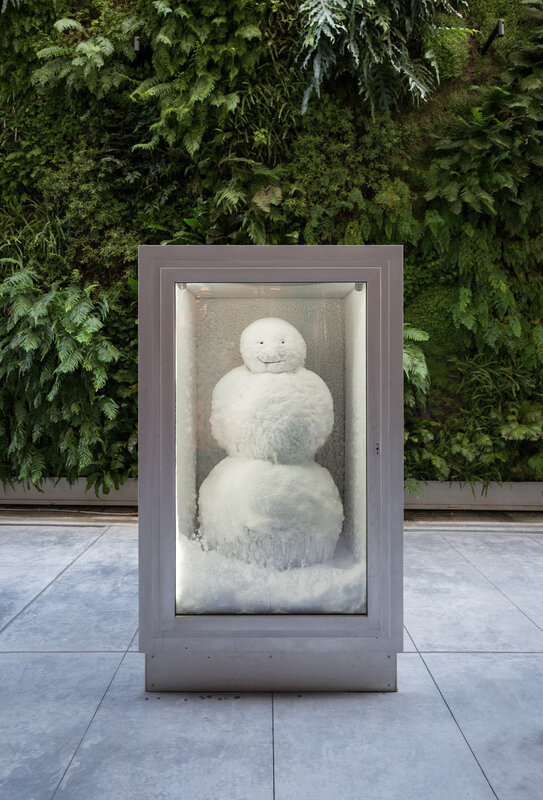 Who says it never snows in San Francisco? 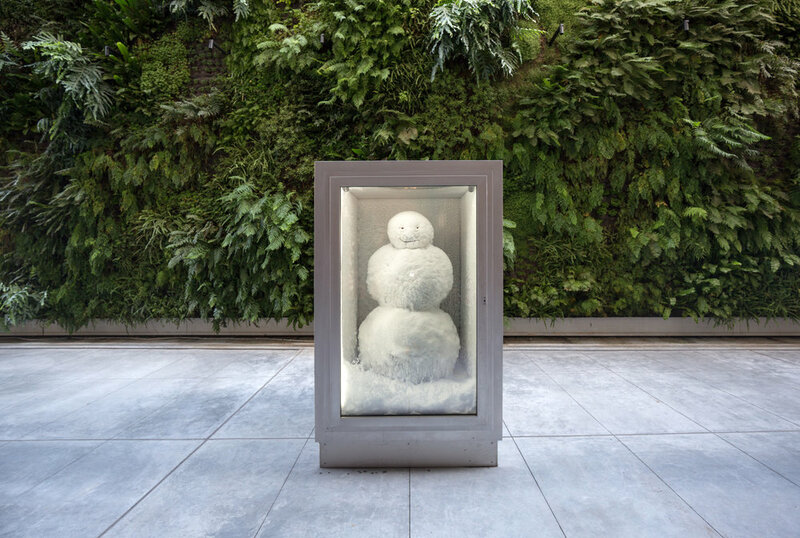 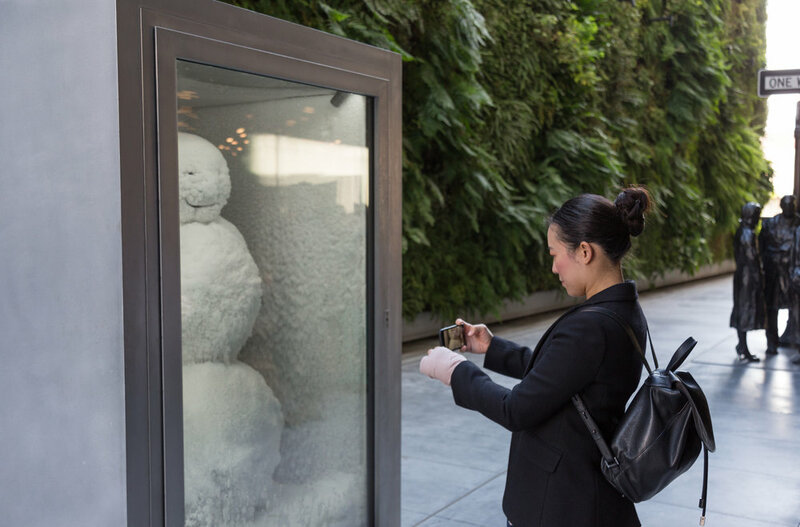 At San Francisco Museum of Modern Art there is Peter Fischli and David Weiss’ frosty sculpture, Snowman: a life-size snowman in a refrigerated case perfect for a once-in-a-lifetime holiday picture or that all-important selfie! How surprising!